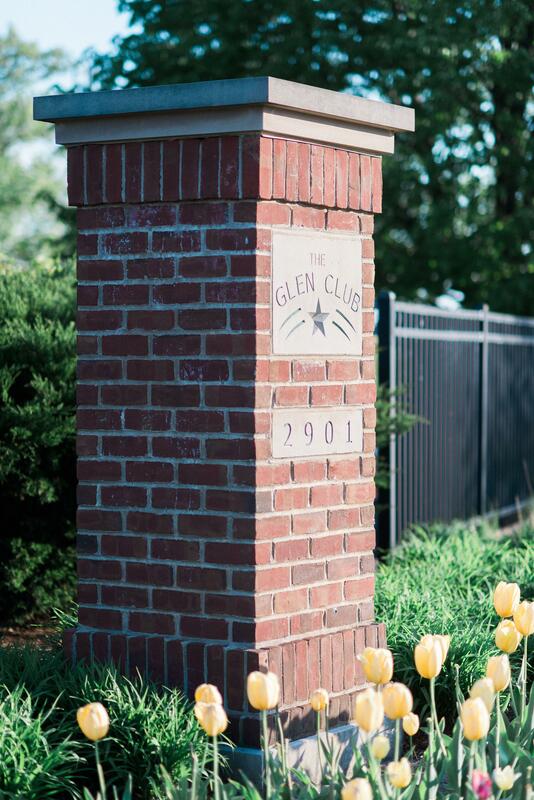 The Glen Club is the pinnacle of elegance and sophistication. 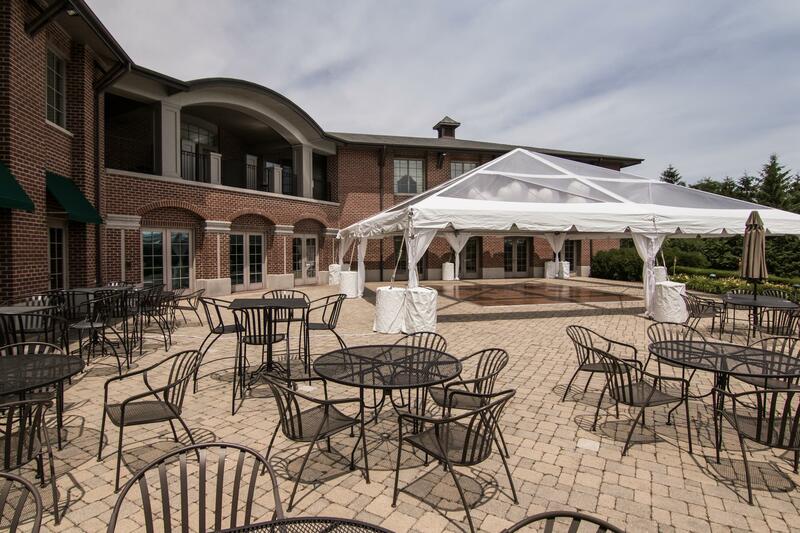 CLICK HERE to view a 3D tour of the facility. 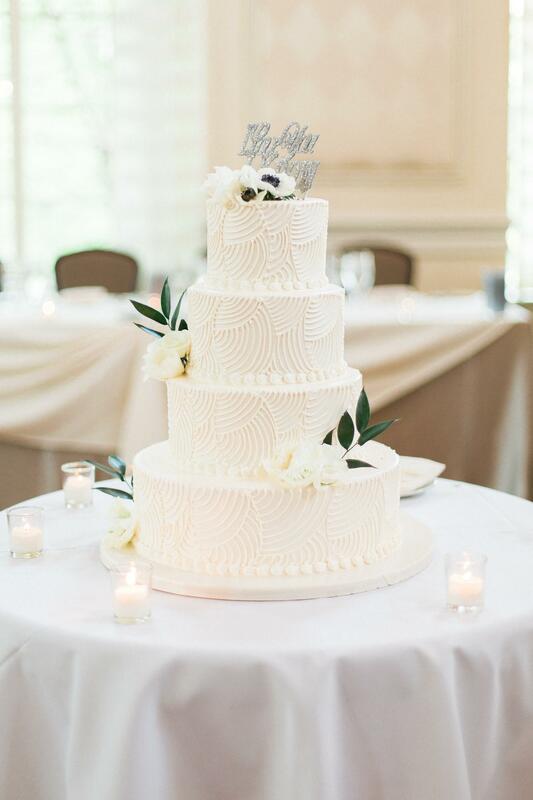 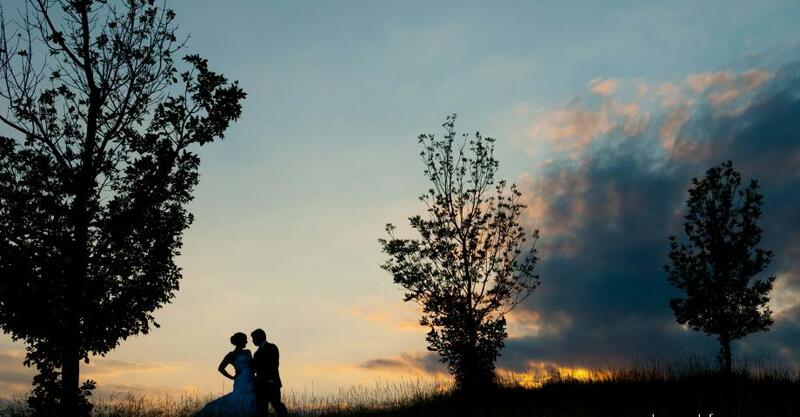 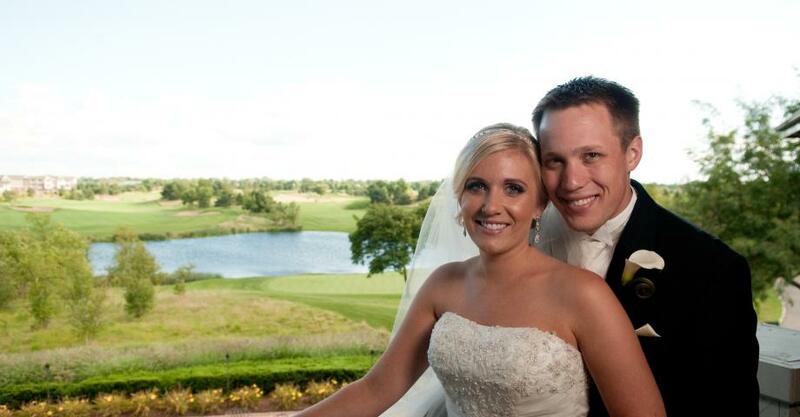 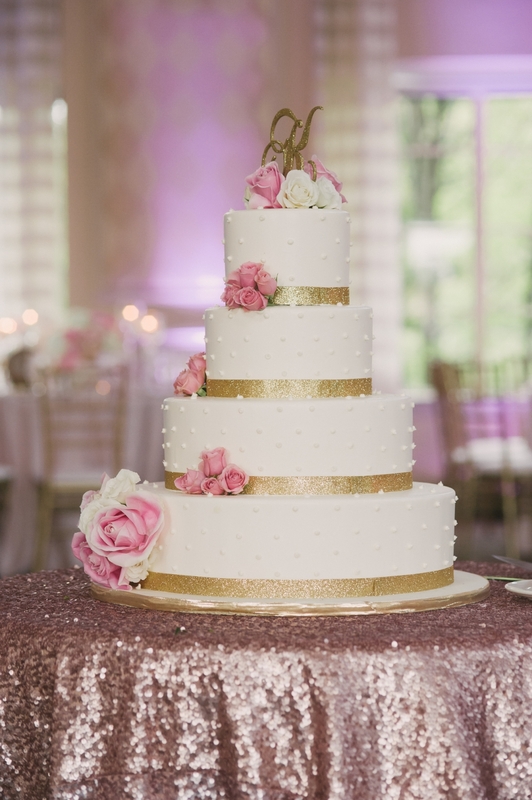 The Glen Club, on Chicago’s Northshore in Glenview, provides the elegance and excellence you deserve on your special day. 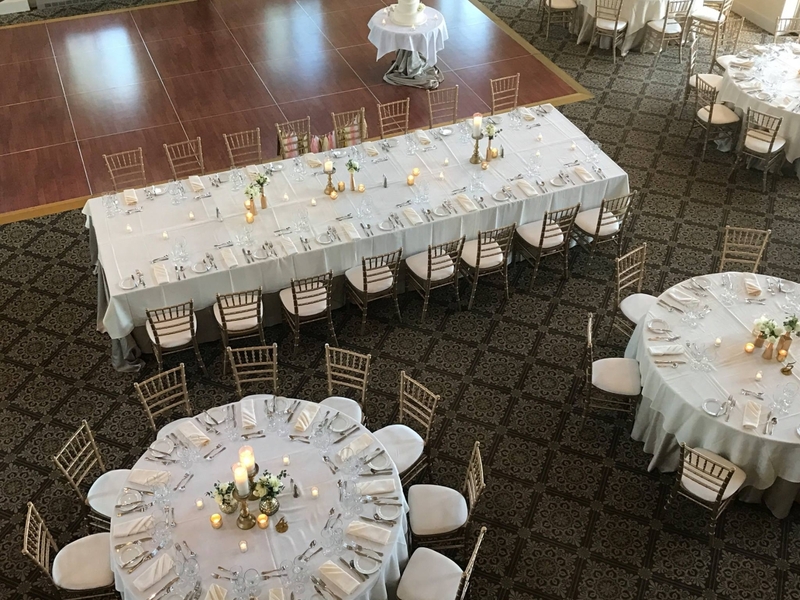 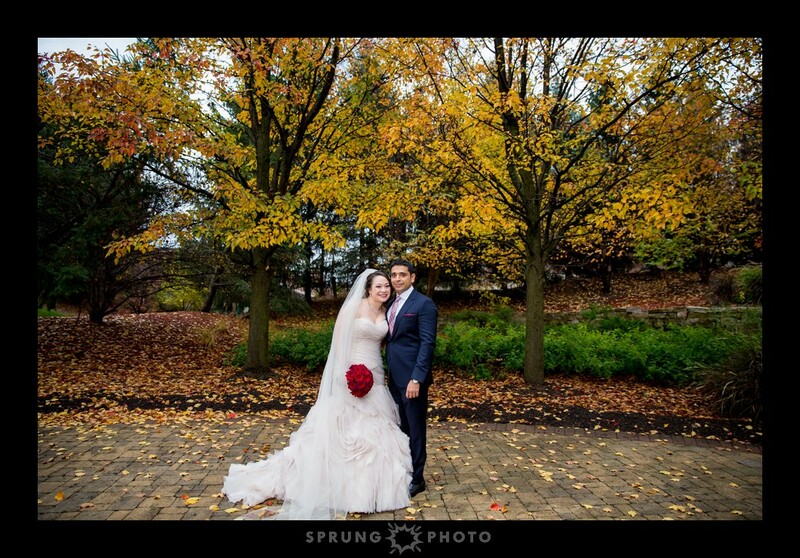 Whether you plan to carry on a family wedding tradition or begin one of your own, The Glen Club staff is committed to making your wedding vision a reality. 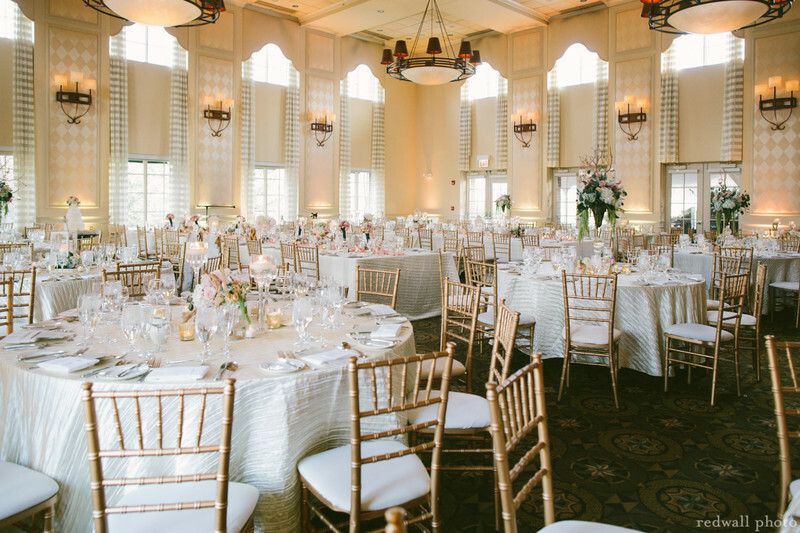 The Glen Club wedding venue in Glenview bursts with grandeur, grace, and charm. 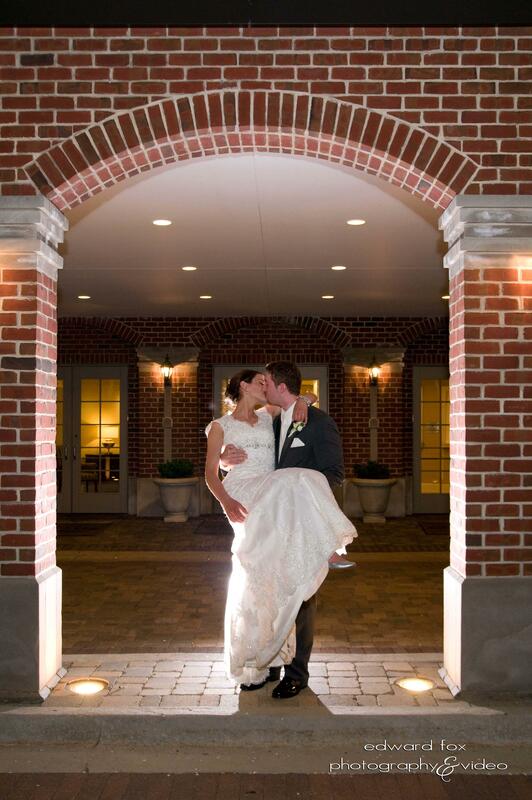 The Grand Ballroom, Bridal Balcony, and our award-winning grounds will make your wedding reception unique and glamorous. 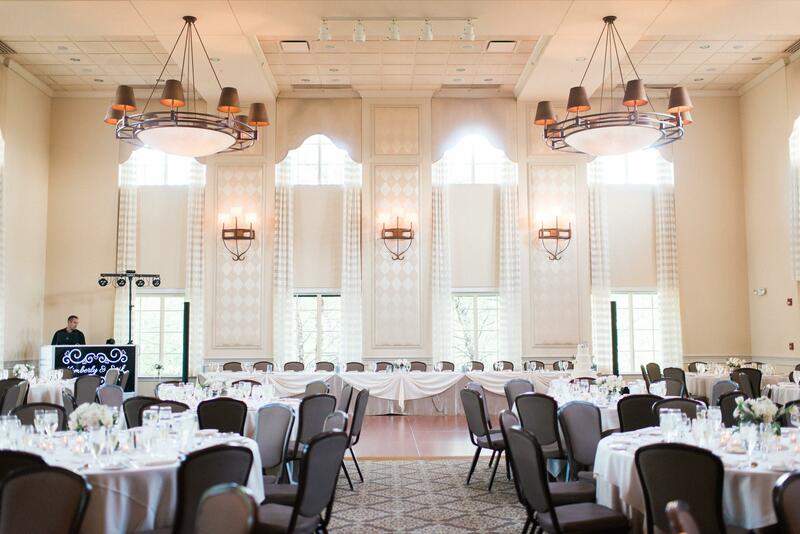 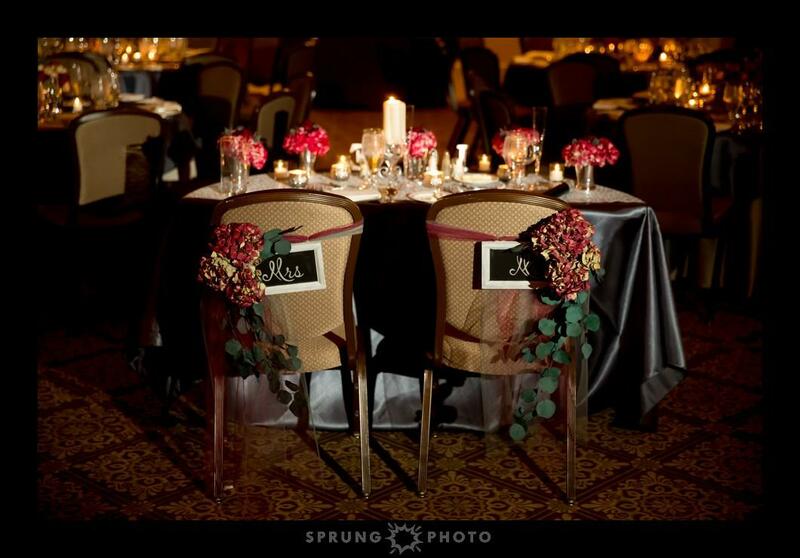 Our stunning ballroom punctuates the stylish elegance The Glen Club brings to all wedding receptions. 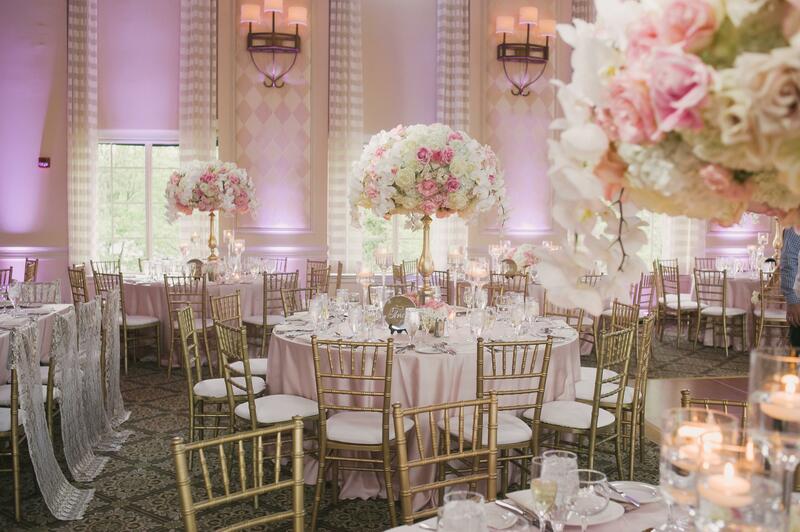 At 23 feet high, and distinguished by spectacular floor-to-ceiling windows, our ballroom overlooks a charming lake and formal garden with access to a stone outdoor terrace offering a panoramic view of our award-winning grounds. 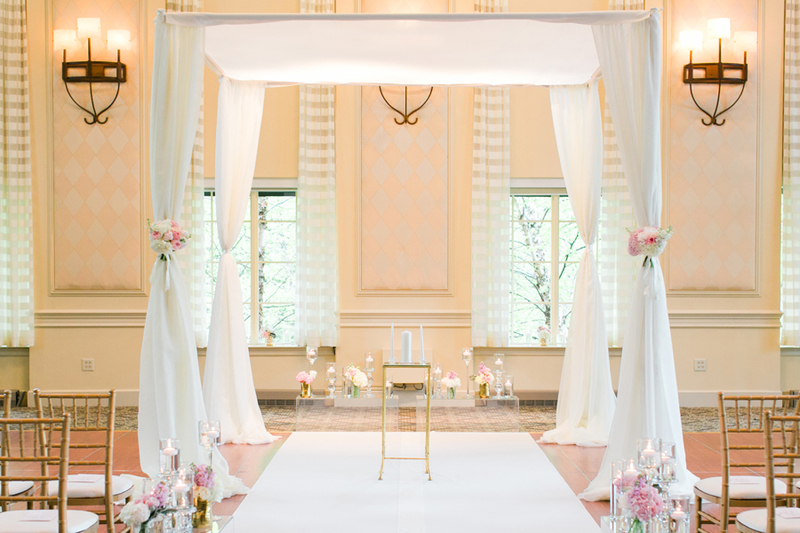 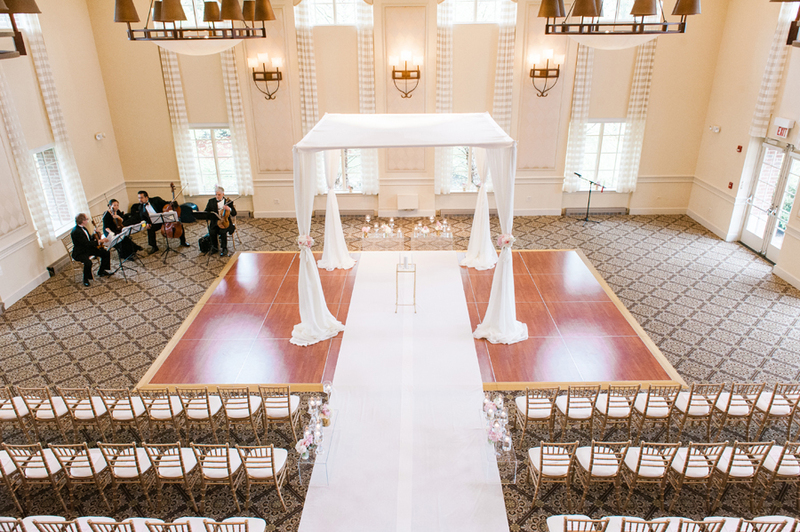 The ballroom Bridal Balcony is a signature feature of all The Glen Club wedding receptions. 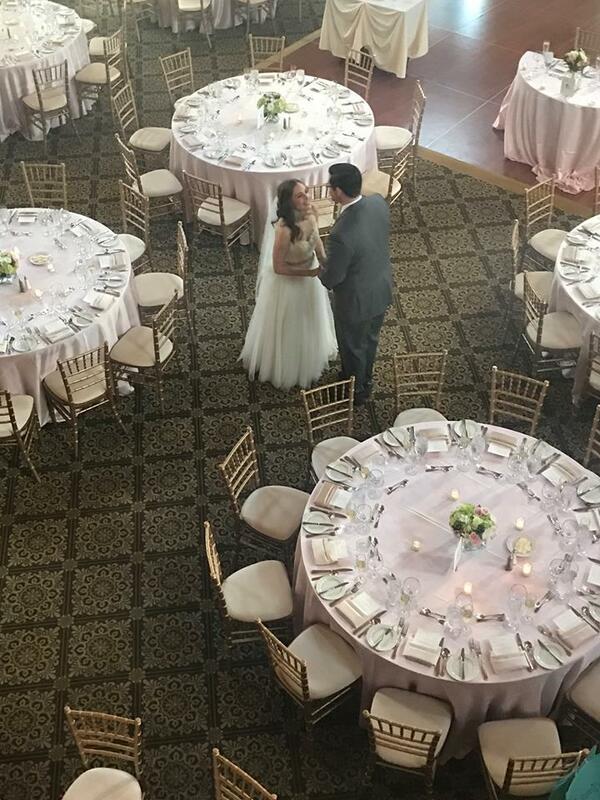 Our enchanting second-story Bridal Balcony overlooks the grand ballroom and provides a picturesque moment for you to make your first appearance as a couple, toss your bouquet, or wave farewell as you slip away to your luxurious Bridal Suite just down the hall. 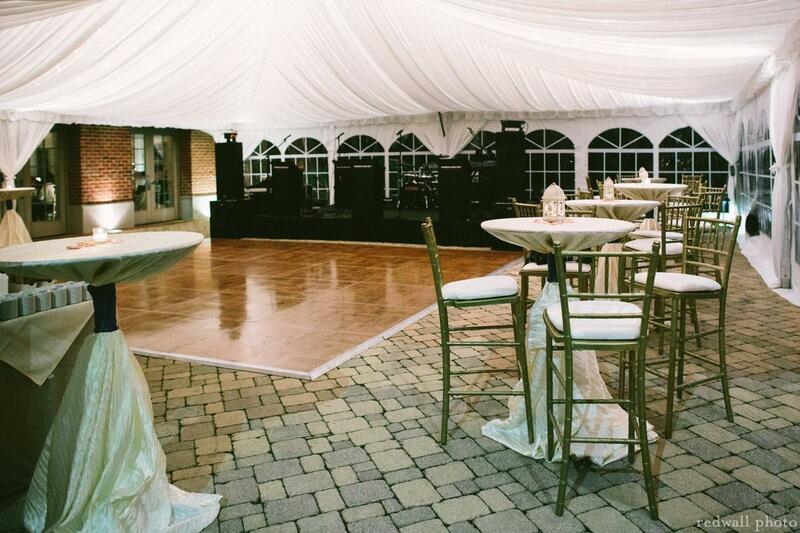 The Glen Club’s elegant wedding venue offers an exquisite backdrop for the ideal wedding reception. 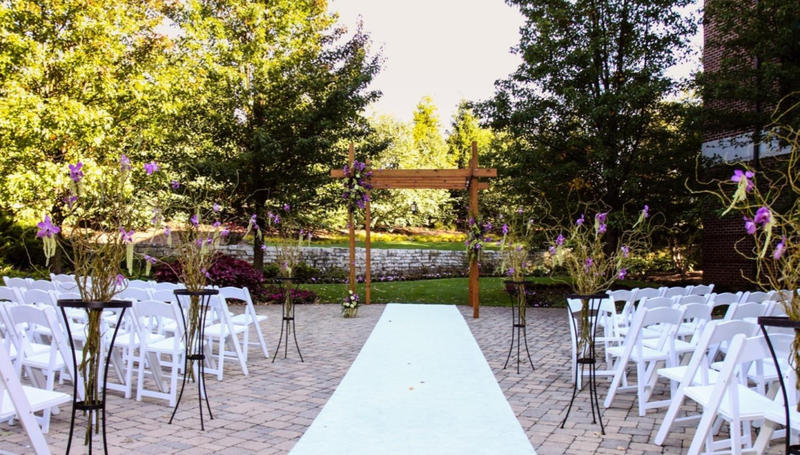 Our grounds are replete with rolling pastoral hills, over four thousand carefully selected trees, and a charming lake, merging into a gentle and tranquil rustic scene. 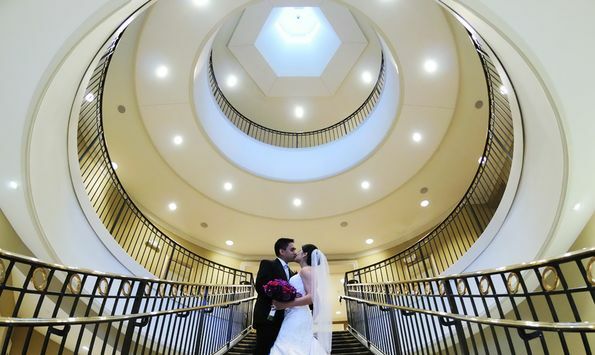 Your wedding day begins with a singular vision: Yours. 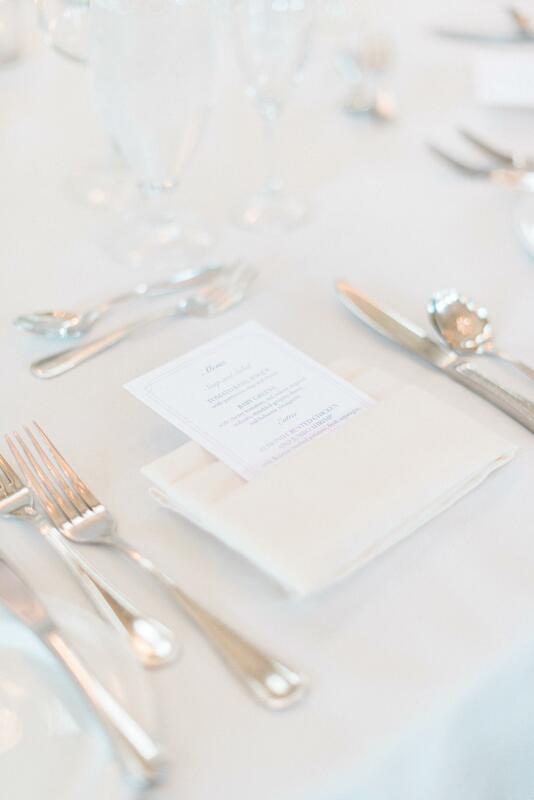 The Glen Club is committed to providing impeccable service to you and your guests. 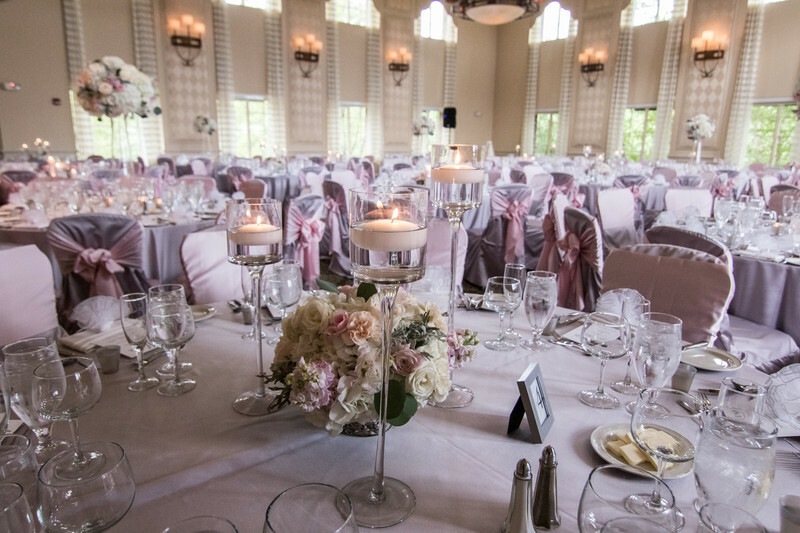 If you have dreamed of your wedding day as the pinnacle of elegance and sophistication, The Glen Club is the perfect choice. 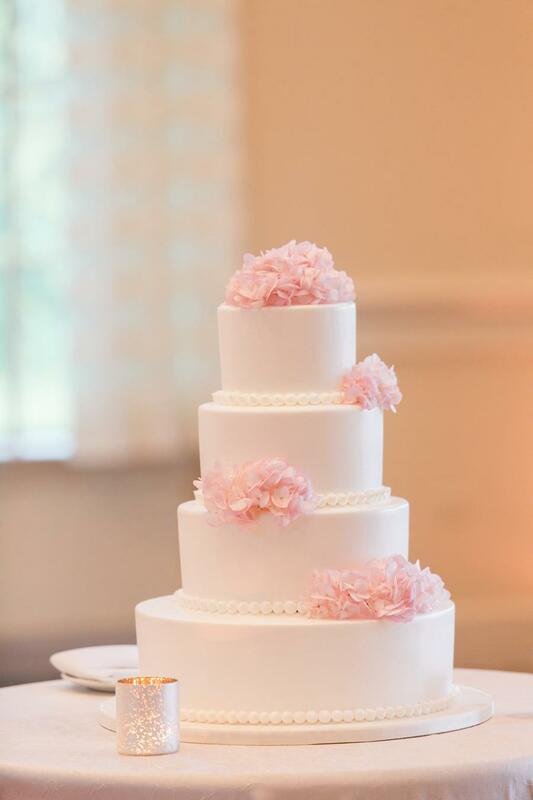 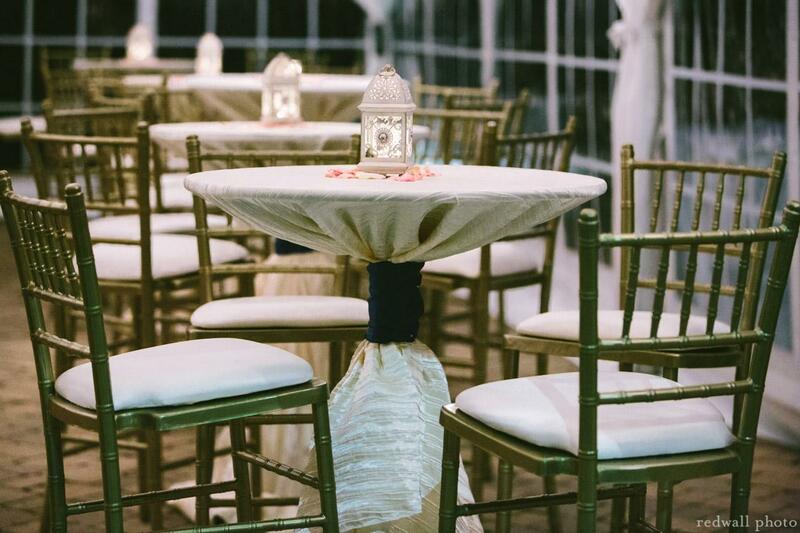 Our Catering Department is here to make the planning for your wedding reception seamless through partnerships with the area’s finest wedding consultants, floral designers, photographers, videographers, entertainers, and more. 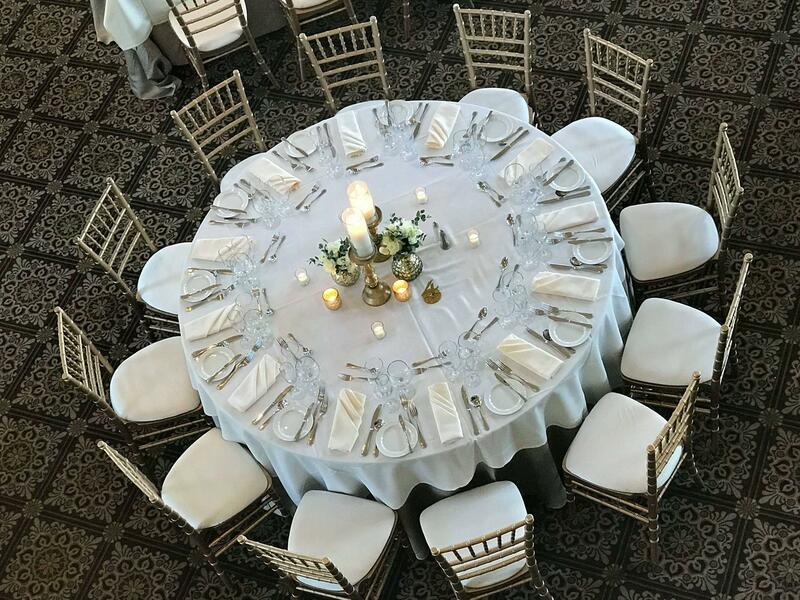 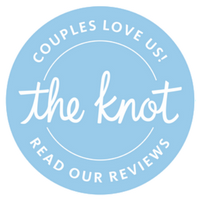 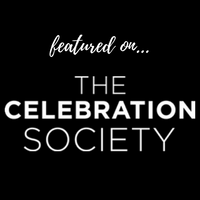 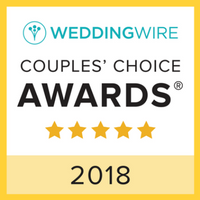 Along with our superb wedding reception services, we can also help with your rehearsal dinner, post-wedding brunch, and overnight accommodations for your guests. 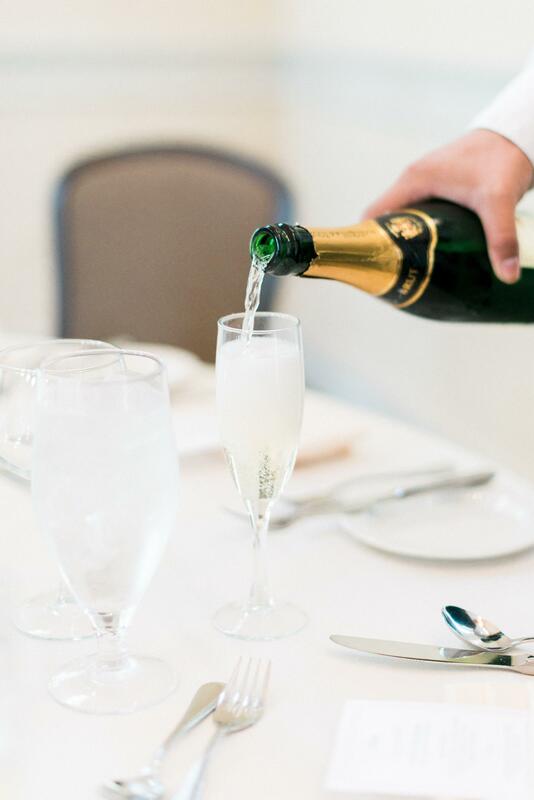 "From sophisticated business and dining areas to overnight accommodations to attentive service, The Glen Club is dedicated to making a visit the ultimate in comfort, convenience and privilege."